What does Toronto’s JunkBoys Do? I just wanted to give everybody out there a friendly reminder of what we do. 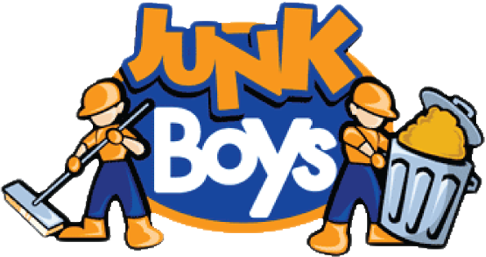 We are a junk removal company that operates in the Toronto area. That basically means that we will take away anything that you don’t need anymore as long as its not hazardous. We take moving & storage boxes, old furniture and appliances, electronics, old tools, metals, BBQ’s, lawn mowers, books/magazines, rims and tires, yard waste, and renovation & construction debris. Of course this does not require any work from your part except for showing us what you don’t want anymore. And of course we clean everything up afterwards. Another interesting thing you might want to know is that we will charge you for the volume of the junk and not time it takes to removal. We also recycle and donate any useable goods to the less fortunate, so you can feel good about that. Hope this info helps, and if you have anything you want to get rid of, give us a call or book online.